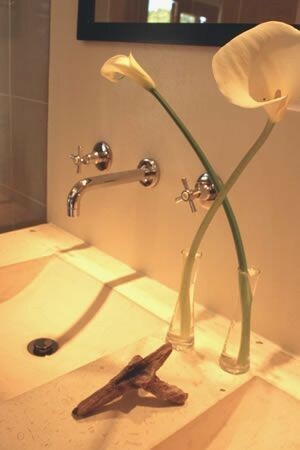 The Tafelberg Guesthouse is situated on the upper slopes of the world famous wonder of nature, Table Mountain, that gives Cape Town its unique character. 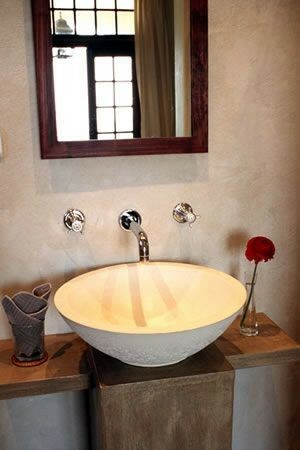 From the guesthouse there are breathtaking views over the city, the harbour, Table Mountain, Signal Hill and Lion's head. 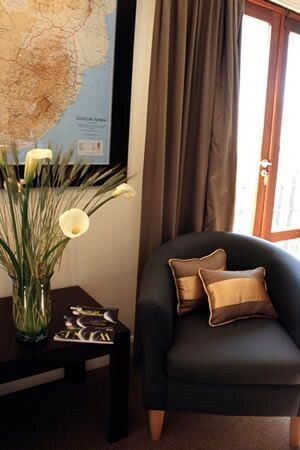 The guesthouse offers 8 well-appointed rooms, all en-suite with either a view of Table Mountain or the city. The memories of an unforgettable breakfast, served on the superb terrace with stunning views over the city bowl and the pool, will remain with every guest forever. 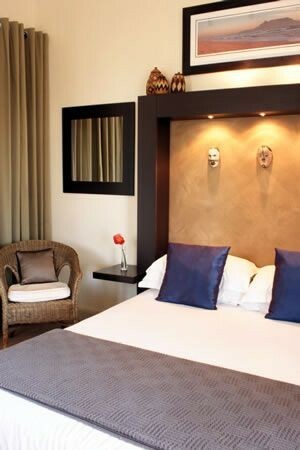 Situated in the residential area of Oranjezicht, guests can relax and stay refreshed around the tranquility of the swimming pool. 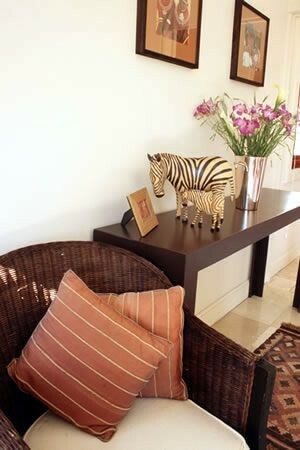 The Tafelberg Guesthouse holds Africa dear and its guests will be glad to know that they are also indirectly contributing to its future since part of the cost of their stay will go towards supporting a project in the townships. 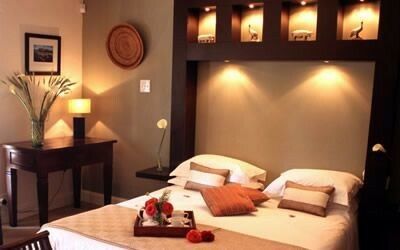 The Deluxe Suite - Large room with panoramic views, king size bed, bath and double shower and aircon. Luzury Rooms - 1 Queen size bed with bath and shower and aircon. 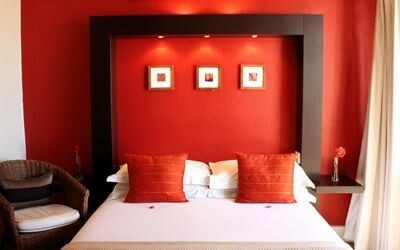 1 Queen size bed with shower and terrace. Twin beds with shower and aircon. Comfort Rooms - 1 Queen size bed with bath and shower and aircon. 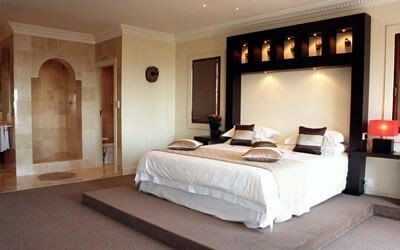 2 Double beds with shower. Twin beds with shower. Facilities - Off street secured parking, swimming pool, outside lounge, tv, mini bar fridge, tea and coffee facilities, hair dryer, safe, internet and gax facilities, restaurant reservations, airport transfers, tips and advice.